A year before the imminent release of the iPhone 7, the Apple fan base and the tech world has been left abuzz after Gene Munster, senior research analyst of Piper Jaffray (an investment bank), predicted that the iPhone 7 will sport a new, unique design which will be nothing like its predecessors. This follows the trend of Apple introducing an all new design after their “s” installments, which is after every other year. Note that after the iPhone 4s, the iPhone 5 had a taller screen, while the iPhone 6, successor of the iPhone 5s, had more rounded edges. Apple has always been secretive when it comes to releasing information about yet-to-be released products and plans, but at times, analysts have been spot on with their predictions. In a note to his clients (which was picked up by Barron’s), Munster relayed his expectations, given that the iPhone number change is imminent. As many have speculated, the addition of 3D Touch may provide Apple with a way to eliminate the home button on the phone and use the additional space to make the screen bigger or make the device smaller. Note that the home button on the iPhone takes up space at the bottom of the screen. The real estate could have been utilized differently, much like how most Android phone manufacturers create their phones. This could pave the way for the iPhone 7 to have a larger screen and be relatively thinner – the borders around the screen, particularly at the bottom, will take up fewer millimeters. However, Munster was quick to add that this isn’t a done deal yet. 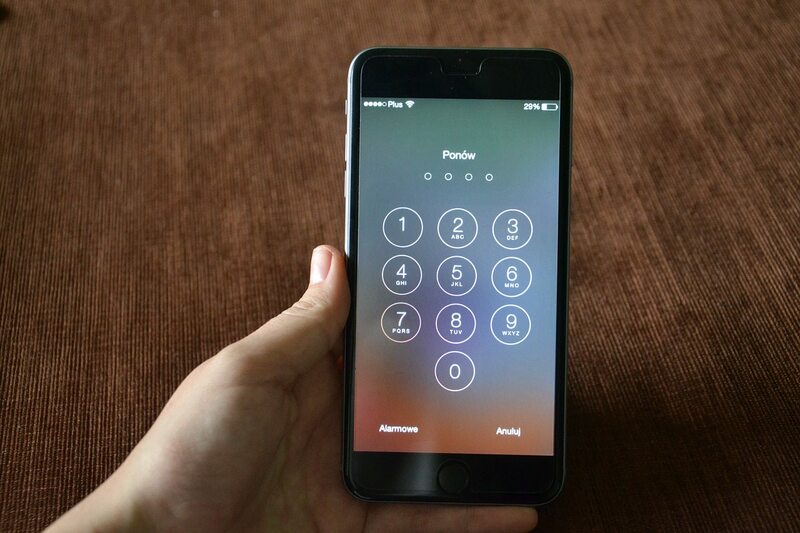 One barrier to this could be Touch ID, which is integrated into the home button currently. Apple would need to move the Touch ID reader to potentially the side of the phone to remove the home button. We believe a home-buttonless iPhone has a 50% chance for the iPhone 7. Note that if Apple does away with the home button, the fingerprint-based TouchID feature will also be ditched. Keep in mind that this security feature – which uses the home button – is used to unlock the iPhone and authenticate payments made through Apple Pay. 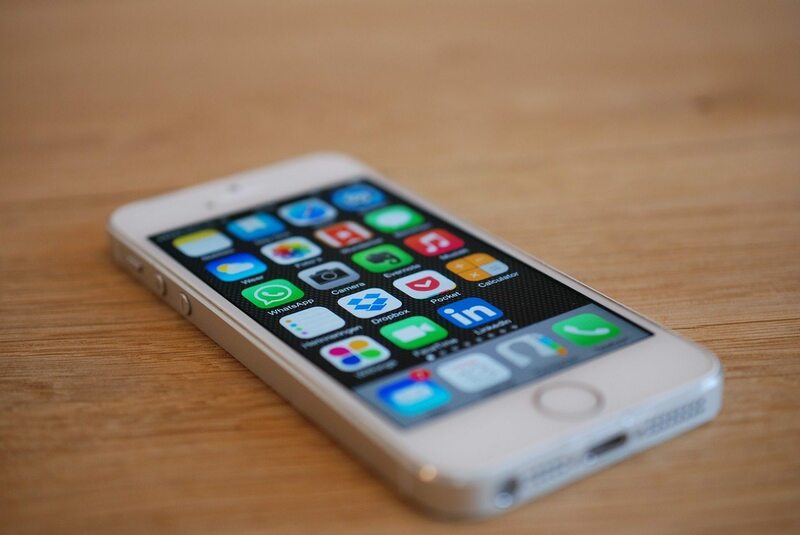 Earlier in the year, Apple filed a patent which relocates the fingerprint sensor to the touch screen. However, it may not be in next year’s installment but needless to say, the design and engineering teams at Cupertino are looking into this possibility. Munster also noted that Apple may also focus on the iPhone’s battery life, noting that the company made it possible with the MacBook by introducing more energy-efficient processors and hardware. He mentioned the possibility of a sapphire screen being used on the iPhone, considering that Apple is already doing so on the Apple Watch. Remember, they are already using the smartwatch’s stronger aluminum components on the iPhone 6s, making it a one tough cookie. Nothing has been set in stone yet, but we can be sure Apple is working on whipping up a revamped iPhone 7 next year!